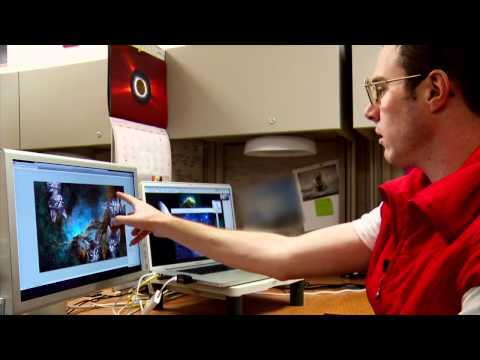 Brant Widgeon is an Astronomical Image Enhancement Engineer. Many people are surprised to hear everything that goes into making the beautiful celestial images that have brought us so much awe and wonder. One of the most technically difficult parts of Brant’s job however is dealing with space cats.